Welcome to the Philips complaints department brought to you by HissingKitty. Experienced poor customer service? We make it easy to file a formal complaint against Philips online. Simply use our free form and your feedback will be instantly forwarded for review. Need to contact the Philips corporate office? We have the mailing address, phone number, and email address listed below. 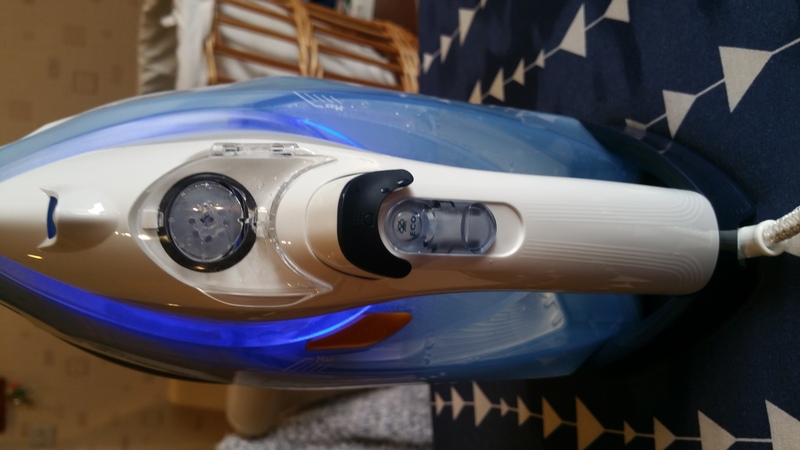 FIRST OF ALL I HAVE A BAD EXPERIENCE OF PHILIPS PERSONAL CARE PRODUCTS. SOMETIME THEY STOPPED WORKING DURING THE WARRANTY PERIOD AND SOMETIME SOON AFTER. I BOUGHT AN EXPENSIVE ELECTRIC TOOTHBRUSH. WHICH LASTED 30 MONTHS FROM DATE OF PURCHASE. PHILIPS ARE SAYING NO SPARE PARTS ARE AVAILABLE SO WE OFFER YOU LENIENCY DISCOUNT OF 40% ON NEW BRUSH. I BELIEVE IT IS NOT A MATTER OF LENIENCY THEY SHOULD HAVE A DUTY OF CARE TO THEIR CUSTOMERS. AT 40% DISCOUNT ON THE BACK OF BAD EXPERIENCE OF THEIR PRODUCTS IT IS NOT WORTH IT. I ve bought your Tablet from computer shop in Cairo. and they just tried the power button but never tried the sim cards openings ! At home as soon as i opened it i put the sim cards in their 2 places .. Tablet never SAW them or READ THEM . I TOOK IT BACK to the shop in 4 days .. they should ve exchanged it immediately like any respectable shop as i m still within 14 days of purchase but they Refused n sent it to ur agency which has naturally issued a report in their favor refusing to exchange it !!!! This CHARADE can not happen in any Respectable place or any country that respect the buyer rights. I m asking u to plz either refund or exchange it for me. GM . Tv presenter,Director, Script writer. This has got to be the worst along aide Amazon, My iron broke last week the temperature gauge fell out almost scalding me from the water inside. I phoned 29th, after getting absolutely no where on your Facebook messenger. After 40 odd minutes on the phone arguing to get a supervisor on the phone because I couldn't understand the call taker (even though it's philips uk) she was most put out she had to leave her desk to walk to the phone. A new iron was sent, I finally used my new iron yesterday to AGAIN NEARLY GET ELECTRICUTED there was water pouring out the bottom (video sent). After being asked several silly questions (was the water lid shut) clearly this was shown in video (what water did I use clearly states use tap water). Finally I phone AGAIN & told a new iron is being sent. Are these irons tested before being sent ? What kind of company are u, what a damn disgrace 40 minutes on phone last Fri to use all my talk time minutes, another 30 minutes again yesterday with NO OFFER OF A CALL BACK. Telephonist said new 1 being sent but no confirmation e mail so I can print returns label (for the new FAULTY iron). Never again will I EVER buy a single thing from Philips got to be the poorest shabbiest service I've ever had. I was in need of a tv for my bedroom and ended up reluctantly purchasing one of your 4k 55 inch tvs. Gotta be the worst tv I ever purchased. It will not connect with my wifi. After 2 months of working with this thing I'm at my wits end . My other tvs or connected wirelessly and operating fine. Didnt have to do very much to get them working however the Phillips is just plain non functioning , useless I'll never purchase another one of your products again. Now it is Malfunctioning and not working. It has two years warranty. Appreciate if you please arrange to get it back to working again. I have called your customer care center no. 09613737777 of Best Buy many times but there is no response and not send any mechanic/engineer so far . 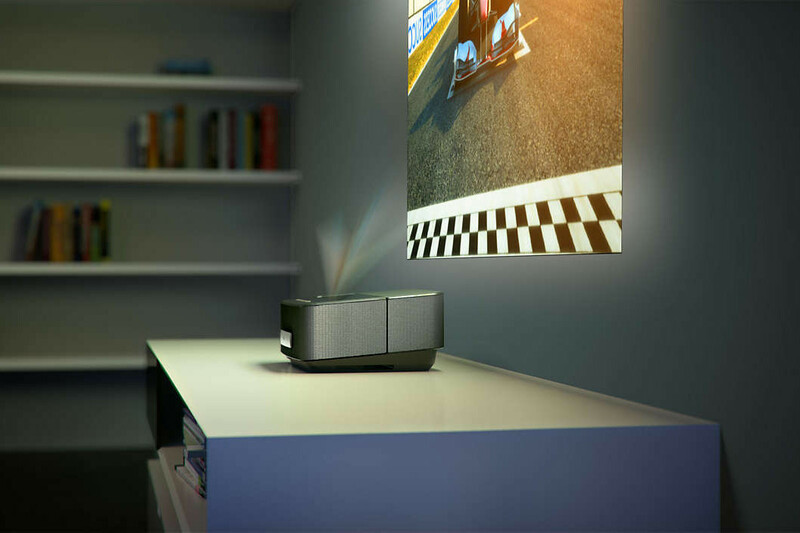 Phillips screeneo projector 1590 bought in October 2015, it began losing sound, once or twice during a film to begin with but got progressively worse. I bought new HDMI leads but did not solve the problem, I contacted Phillips and after constantly being passed around different departments, I was told the tech department would e-mail me with a solution. I followed the instructions sent but this did not solve the problem, then the picture broke down, turning greed and faded. I have rang Phillips several times over the last couple of weeks, spending hours trying to talk to their call centre in India, being passed around again and told they would call me back within hours, which they then fail to do. I have emailed them and they have ignored my emails. I wish I could give a minus score, I will never buy a product from them again. I recently ordered 2 philips QT4005 trimmers from snapdeal, the products were delivered on time but when I noticed the serial numbers printed on both the trimmers. They both had the same serial number. I clarified the fact from philips that two trimmers of same model cannot have same serial number and hence the philips customer care mentioned that one of the trimmers is a fake one. I have been contacting snapdeal regarding the issue since 2 days yet their has been no reply from their side. This is a serious case of fraud by snapdeal. I have used Philips shavers for about the past thirty years and feel I am well qualified to provide feedback. My latest shaver, an aqua touch, has the number S5420. This shaver shaves well and is aesthetically well designed. However, from a practical point of view it fails miserably. It amazes me how a company such as Philips can allow such a product to pass the design stage. The shaver on/off switch is in a position where the shaver is normally held and is therefore too easily switched off accidentally – this did not happen with my previous razor which was a 7 Williams model. In addition the trimmer head is detachable with an awkward pull on /pull off mechanism. In my previous razor the head was an integral part. I found this to be a much better arrangement. There is no case provided with the razor to ensure the head and body are kept together. 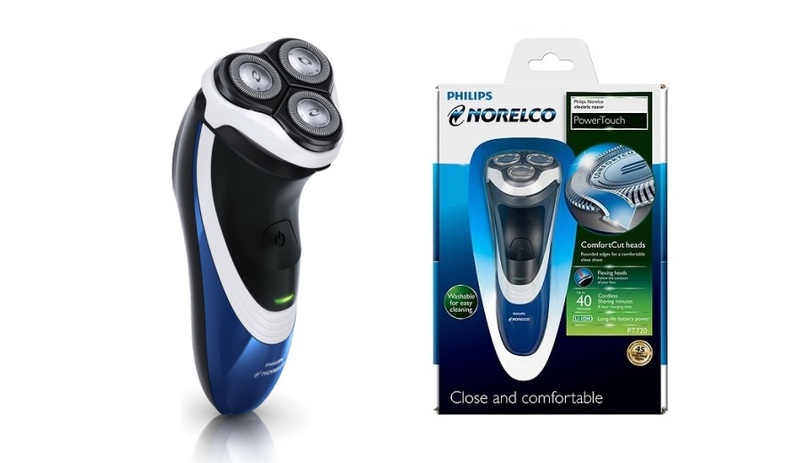 There is thereby no protection for the razor parts and it is easy to lose the trimmer. Something I experienced on returning from holiday. I hope this feedback is helpful. A couple of years ago I re placed my Iron again with a Philips. I like a higher range one as I'm fussy and slow like a job well done with ease. All my married life I have used a Philips and be more than happy. 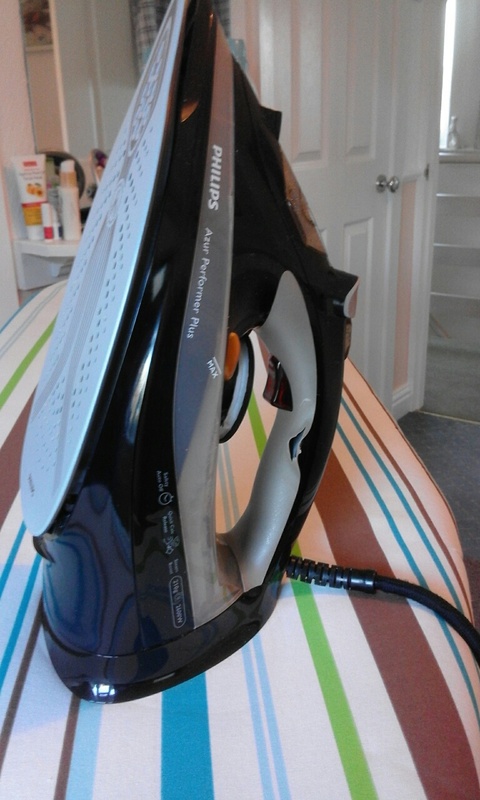 This current on is an Azur Performer Plus purchased from Argos not a cheap iron but fantastic in it's job as I knew it would be. My complaint is that with little use just myself to iron for now the cushion handle has split and come away midway down the handle at the left side looking down at it. Is this a design fault going on here as this seems to be a cheep thing to go wrong on an expensive iron. would this be safe to use if it came away altogether my hands are not the best without burning them. I thought this one would see me out. Never before had a problem it's usually years down the line that the elements have finally bit the dust. Real disappointed. Please reply to my e mail on safety grounds. Copy kept on file. I got a Philips Sonicare toothbrush last year and love it. No complaints from me at all, in fact I wish I would have bought it sooner. I have had no reason to call customer service about this, and it automatically charges up every single night. After my delivery we wanted to buy some colic free bottles and found the best ones by Philips. The brand itself suggests what kind of quality product this is. It actually removes the air bubbles from going into while feeding so that they do not drink air. This is such a relief for babies because burping sometimes do not work. Babies are relieved when they drink milk from such bottles. Philips Avent is such a good brand when compared to other brands I must say. Not just bottles, but Philips has loads of products. I even purchased electric razor for my husband and the complete hair styling set for myself. Awesome quality.